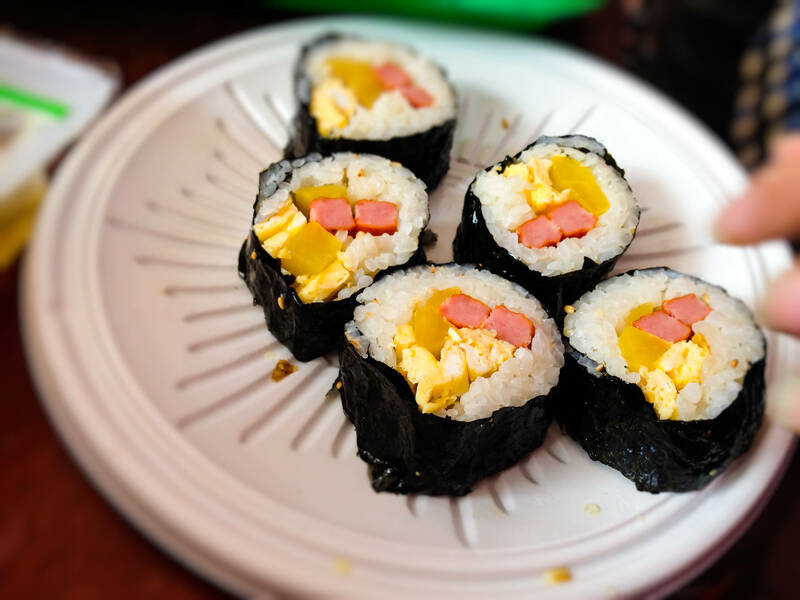 Goma Kimbap or mini Kimbap (꼬마 김밥) is one of the favourite foods for the lunchbox or picnic. Kimbap is Korean rice wrapped in seaweed and Goma(꼬마) means kiddie or mini, so Goma Kimbaps are very small rice rolls wrapped in seaweeds. The Rose of Sharon is Korea's National flower. I've lived here with my husband for over 10 years. It's become my home. This blog is about health and healing, not only for individuals, but for the nations as well. My prayer is that the divided Korea would become unified in my lifetime. Quit the jobs, bags packed, here we go!